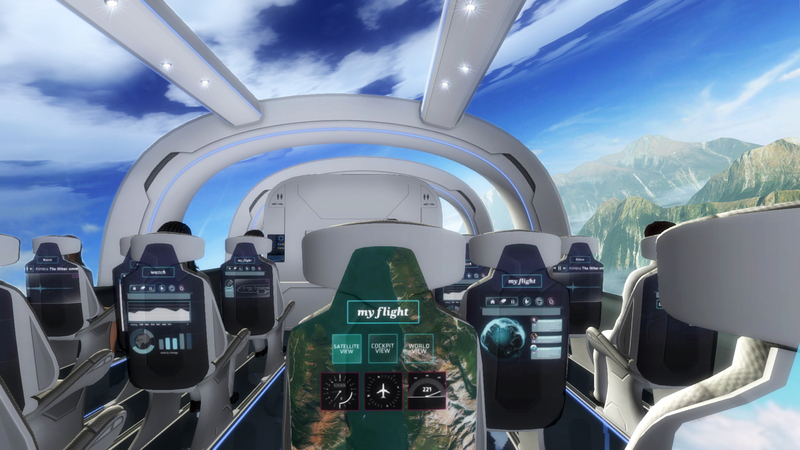 Commissioned by Air New Zealand and working in collaboration with digital production studio Waxeye, Carbon developed a virtual reality experience to showcase the future of air travel. 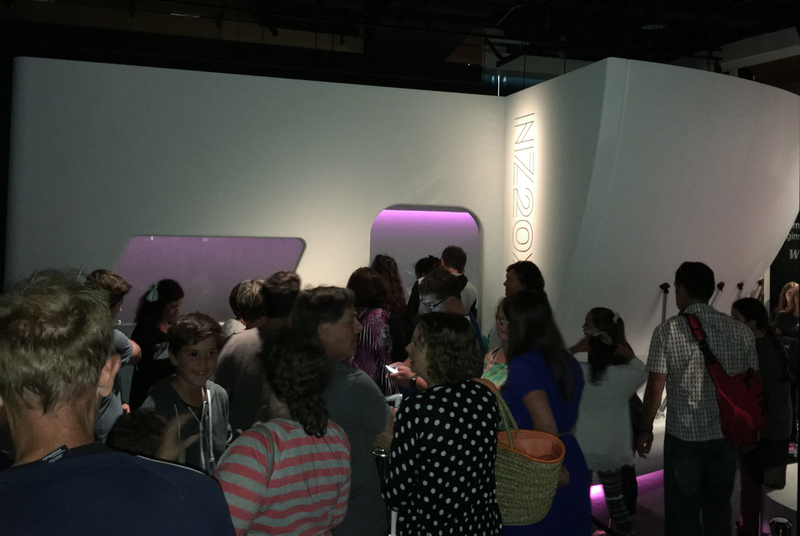 Running from December 2014 to June 2015, the experience formed part of Air NZ’s 75th anniversary exhibition at the Te Papa museum in Wellington. 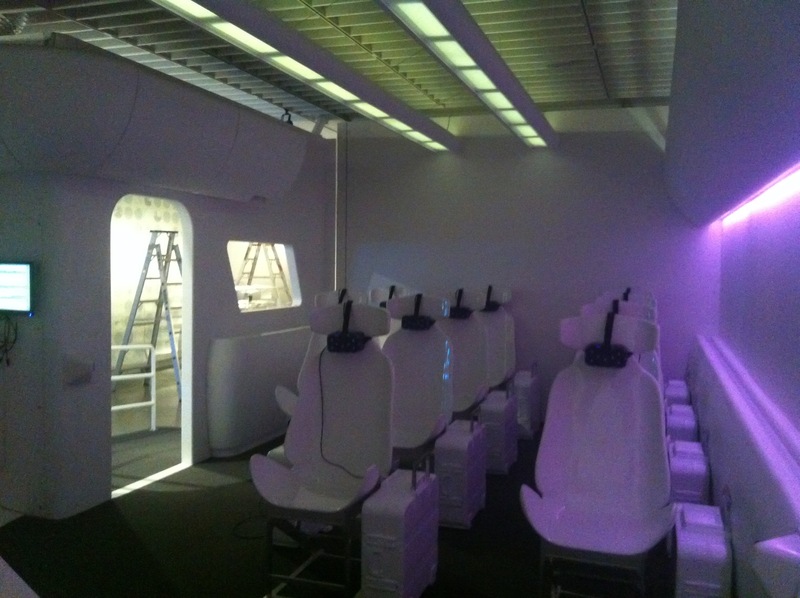 Utilising a dozen networked Oculus Rift headsets coupled to high-end PCs, the experience was installed in a mock aircraft cabin. Carbon architected the VR experience for Waxeye and oversaw installation at the museum. 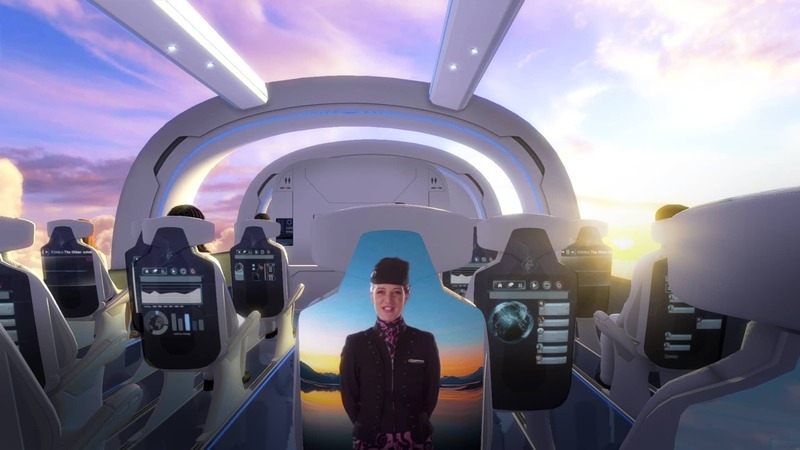 By the time the exhibition closed, 130,000 virtual passengers had experienced Air NZ’s vision for the future of flight. Find out more about the project at Waxeye.